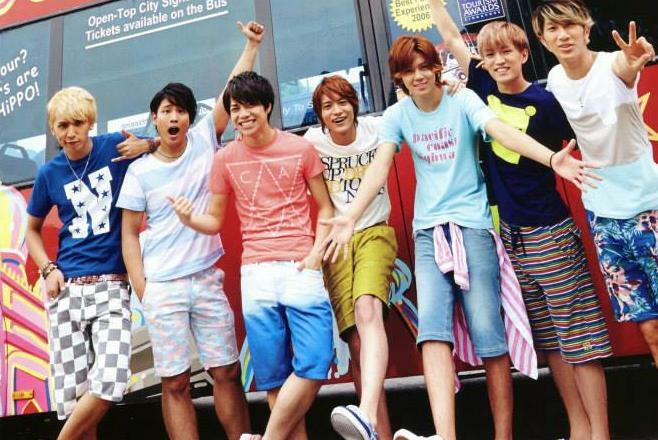 Boyband under Johnny's. 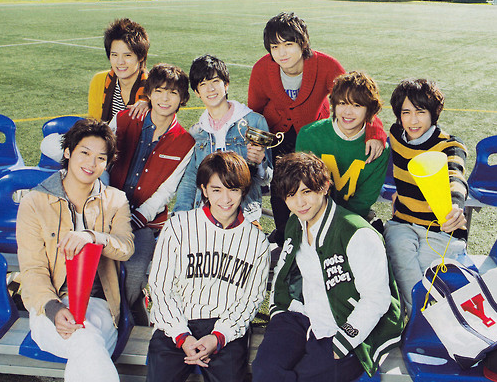 Nakayama Junta and Kiriyama Akito were members of B.A.D., a Kansai Johnny's Jr. group. 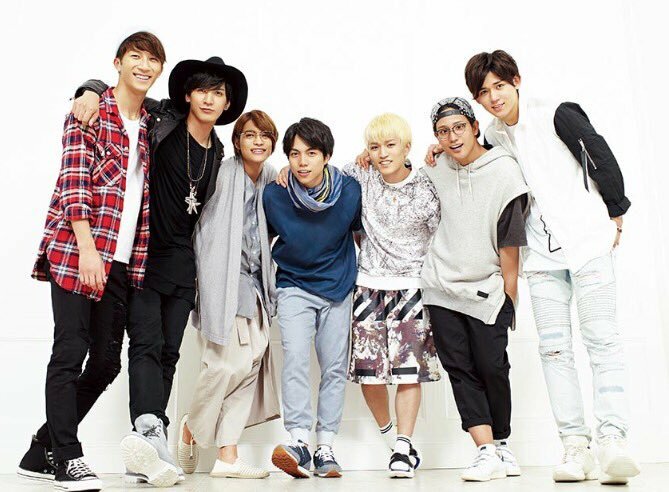 Both of them starred in Gokusen 3. 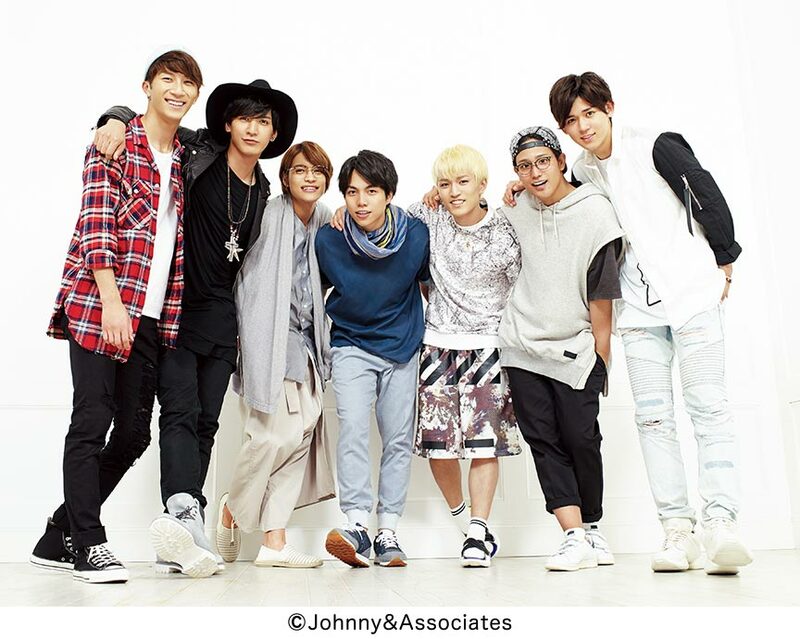 [Jpop] Johnny's WEST Announces 12th Single "Ame no Chihale"
[Jpop] Johnny's WEST Announces New Single "Homechigirisuto / Kizudarake no Ai"
[Jpop] Johnny's WEST Announces New Album "WESTV!" 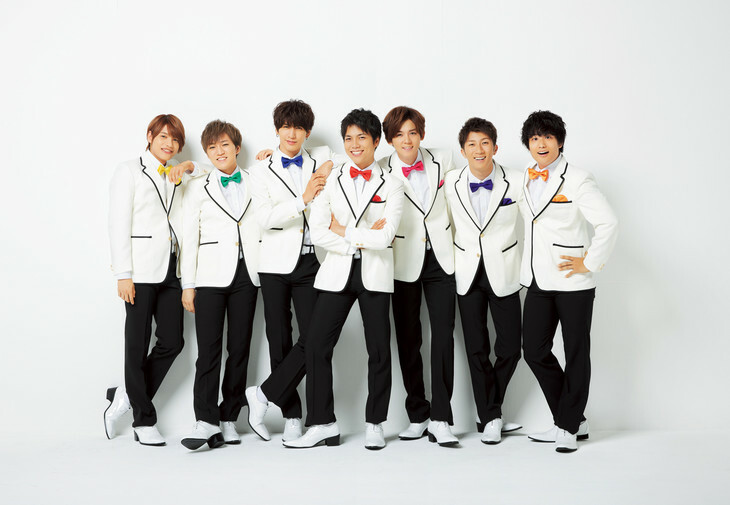 [Jpop] Johnny's WEST Announces 10th Single "Start Dash!" 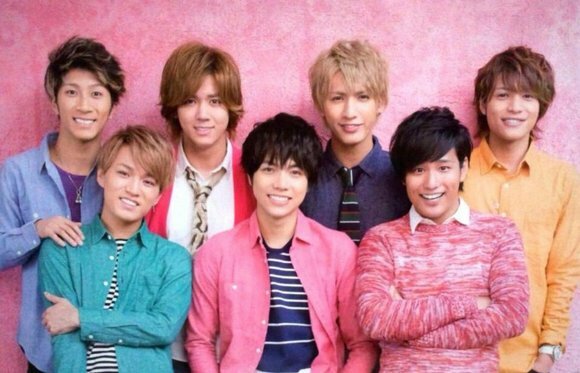 [Jpop] Johnny's WEST Announces New Single "Principal no Kimi e / Dragon Dog"
[Jpop] Johnny's WEST Announces 4th Studio Album "WESTival"
[Jpop] Johnny's WEST Announces Double A-Side Single "Osaka☆Ai EYE Ai / Ya! Hot! Hot!"